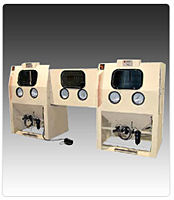 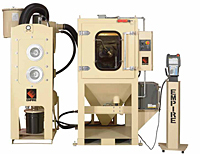 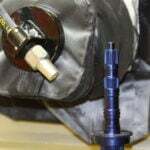 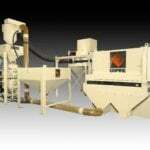 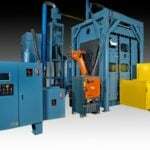 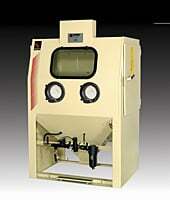 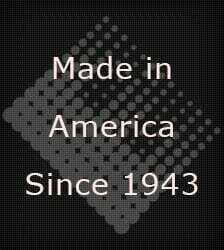 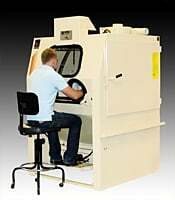 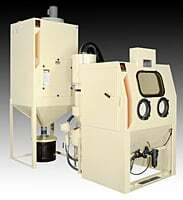 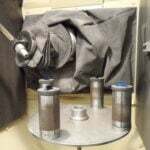 Single Piece Flow Cell Machines On Empire Abrasive Equipment Co. 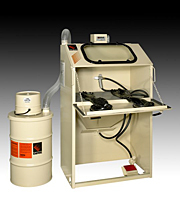 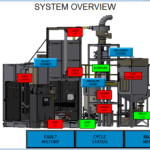 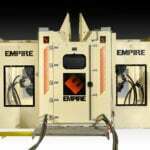 Empire's single-station cell machines serve as just one example of how we meet the ever-changing demands of manufacturers worldwide. 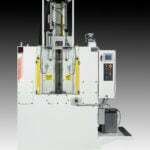 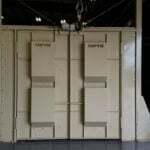 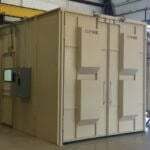 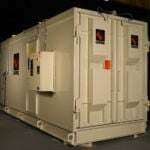 Our cell machines reduce inventory requirements and conserve floor space, giving many customers the winning edge in an increasingly competitive global marketplace.